'CinemAbysmal - The Podcast' features the three writers of Cinemabysmal.com and special guests discussing the best of the best and the worst of the worst of Film and Television. Explicit 33 - Wish Upon A Star & Brink! Welcome to Ed Wood Jesus Do? 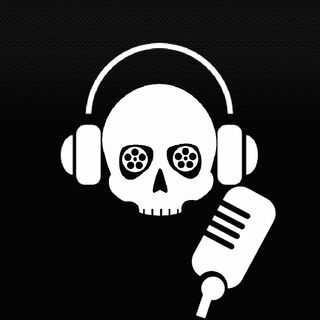 Your podcast home for all films cult, camp, and weird. Join hosts Nick, Ian, and Eric as they dissect and explore all of the creepiest, cringiest, and fantasticest films ever created. Just F Already features Holly and Yoli, two avid romance book readers. Together they will wade through some of the trashiest romance books out there, discuss their faults and their merits, and most importantly, let you know the moment when the characters should have just fucked already.